Pet Paw Print Tea Light Urns makes it possible to light the candle for the pet who has gone on ahead to Rainbow Bridge. 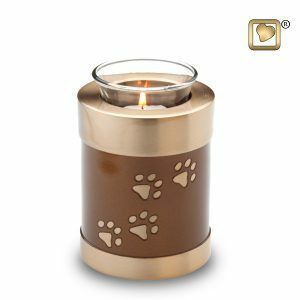 Pet Paw Print Tea Light Urns holds remains / ashes and is a perfect remembrance piece to light a candle in honor of the loved one. Pet Paw Print Tea Light Urns makes it possible to light the candle for the pet who has gone on ahead to Rainbow Bridge. 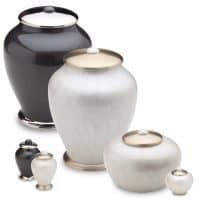 These urns holds remains / ashes and is a perfect remembrance piece to light a candle in honor of the loved one. 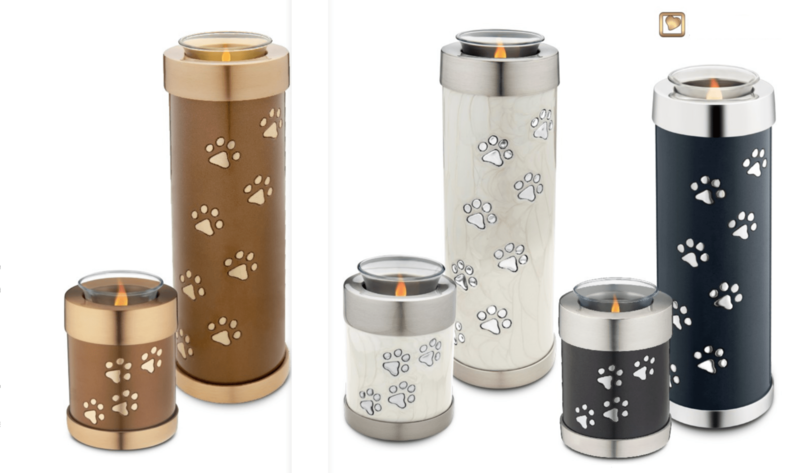 Tea Light Urns with hand engraved paw prints in three different colors and two different design sizes, elongated (tall) and small. 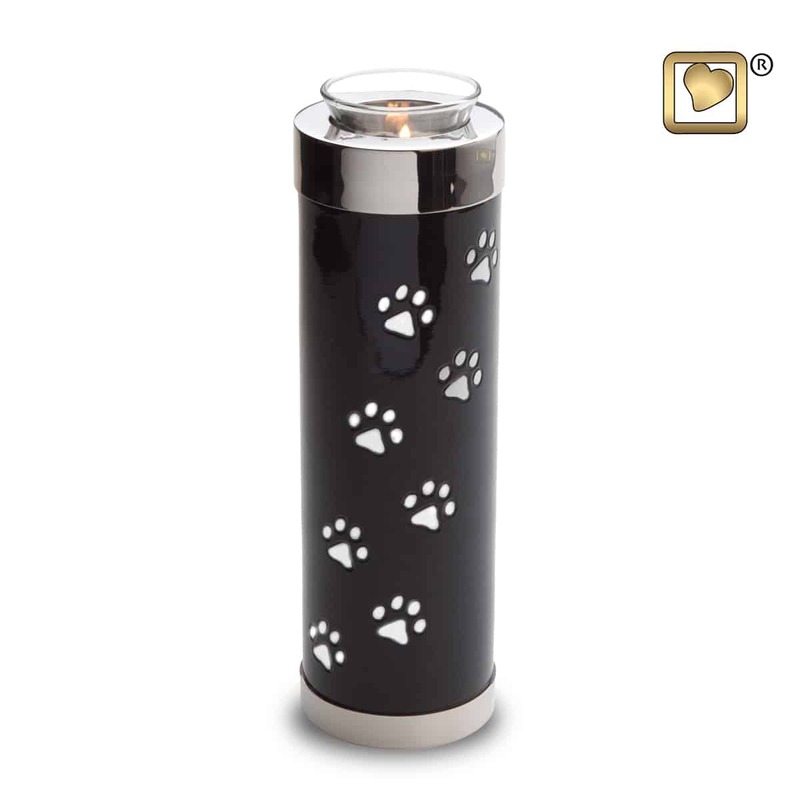 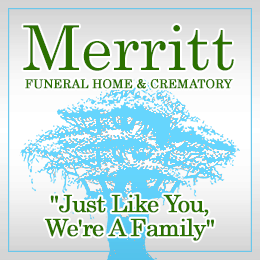 This urns allows you to remember your family pet member in a way that they continually hold the light of your heart. 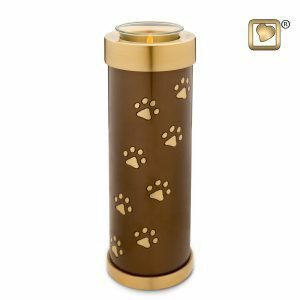 Pet Paw Print Tea Light Urns Bronze cremation urn for ashes with a memorial candle holder in its cap. The tealight features a deep bronze finish with a brushed gold top and bottom accented with hand engraved brushed gold paws. 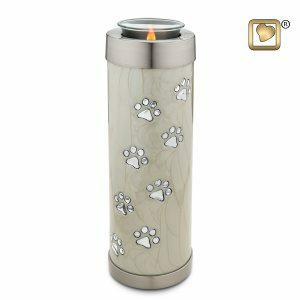 Pet Paw Print Tea Light Urns Pearl cremation urn for ashes with a memorial candle holder in its cap. 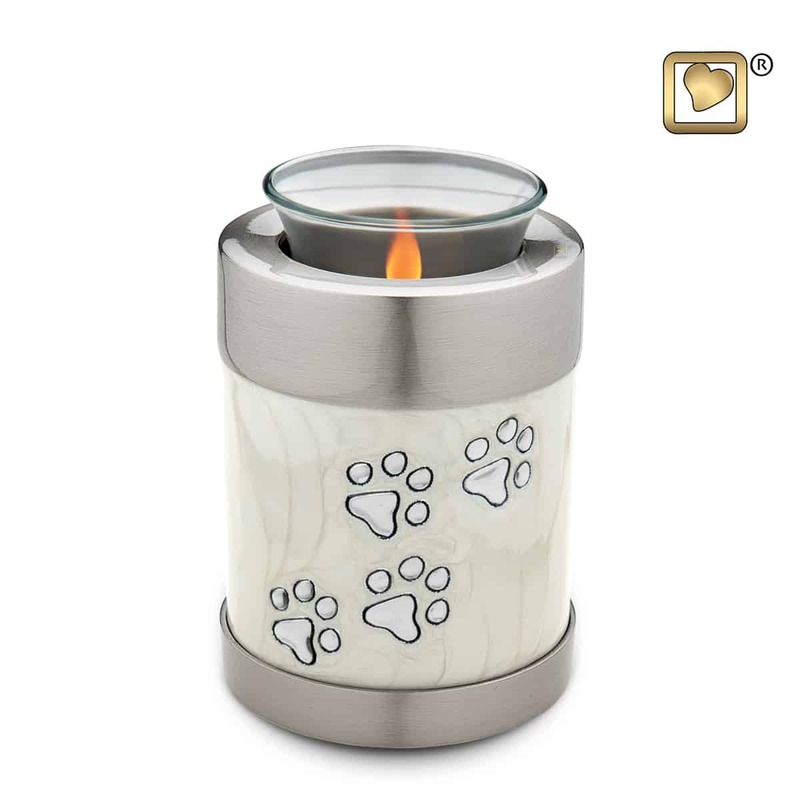 The tealight features a white pearlescent finish with a brushed silver top and bottom accented with hand engraved silver paws. Pet Paw Print Tea Light Urns Midnight cremation urn for ashes with a memorial candle holder in its cap. The tealight features a deep midnight pearlescent finish with a silver top and bottom accented with hand engraved silver paws. 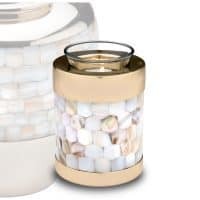 Capacity: 58 cu. 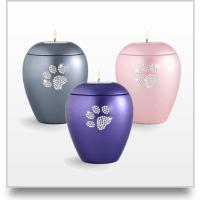 Inches or a pet that weights in good health approximately 58 pounds (prior to cremation). Capacity: 18 cu. 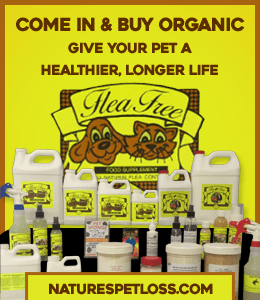 Inches or a pet that weights in good health approximately 18 pounds (prior to cremation). Protection: With Gloss Coat™ technology. 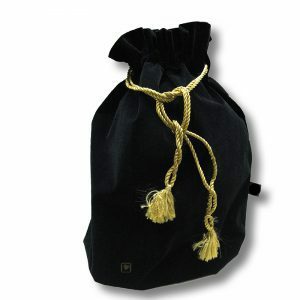 Helps to keeps the metal finish looking beautiful years to come. Opening: Top Threaded Chamber: Fill From Top, No Need to Glue Shut, will not open if you close it tightly.